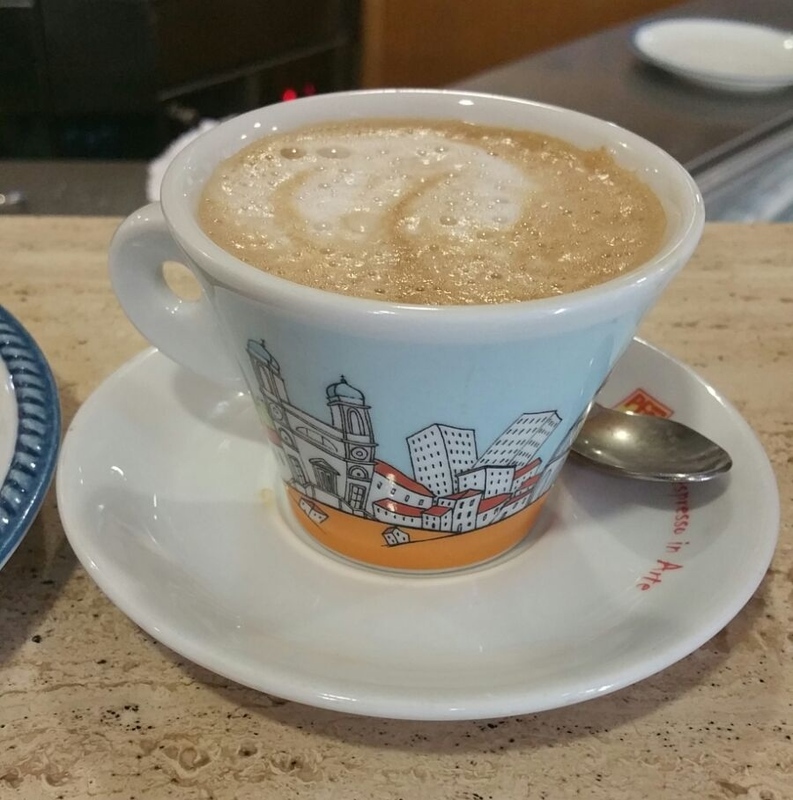 Drinking coffee in Italy is literally a ritual! It’s not just about ingesting a liquid…It’s rather a sacred moment to sip and slowly enjoy a special drink while chatting with people and relaxing a bit during a busy day. 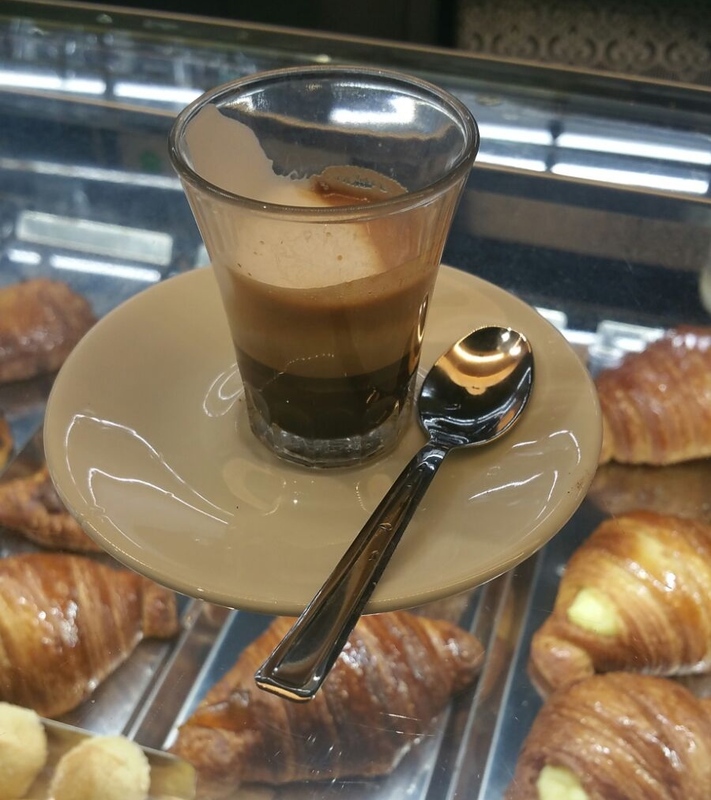 This is why it is said that a bad quality coffee puts Italians in a bad mood. Espresso is obviously an institution and people drink it every day in almost every corner of the world. It was born at the end of the 19th century in Turin thanks to the invention of Angelo Moriondo’s coffee machine. However, at that time nobody really wanted to invest on this invention. Investors started to find it interesting only in the 20th century, and eventually the art of the espresso spreaded all over Italy. Some people like the regular one, some other people likes it double and some others enjoys it long – with a bit of extra water in it. Cappuccino is another Italian masterpiece, the whole world fell in love with this perfect mix of coffee and milk. It was born it the 1930s, when the first coffee machines with vaporizer came out. It is said that the name comes from the tunic of the Cappuccini monks, which is brown with a white hood. Making a good cappuccino is not an easy thing. There are some tricks to make the perfect froth which involve the way the kettle is hold, the milk’s temperature, the milk’s quantity and so on. Next time you decide to have one, keep your eyes open and learn the tricks! 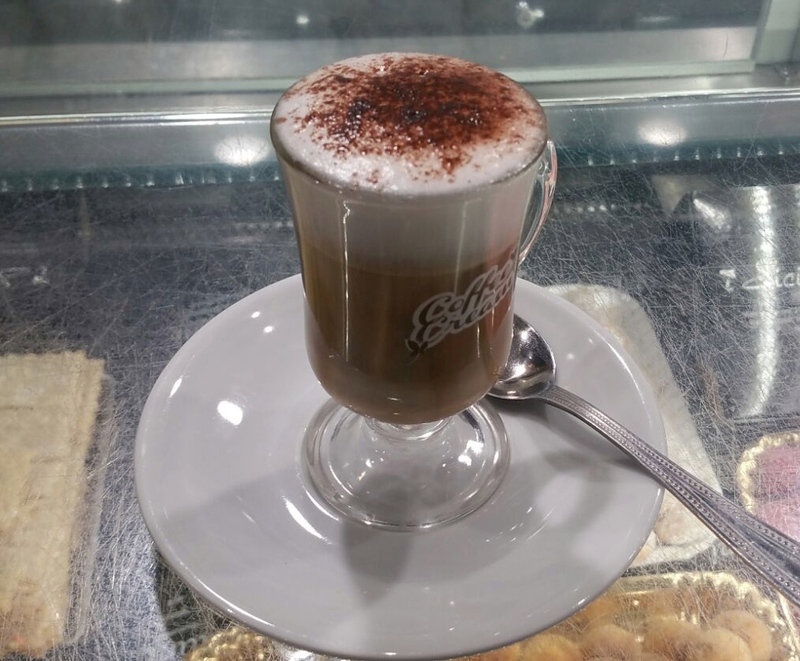 Caffè Macchiato, as many of you might know, is a just an espresso with a hint of milk – so nothing to do with Capuccino, although people tend to get confused between the two of them. Some people likes it with cold milk, some others with the hot one. It’s a really good choice if you prefer a sweeter taste to the strong and intense aroma of a regular espresso. 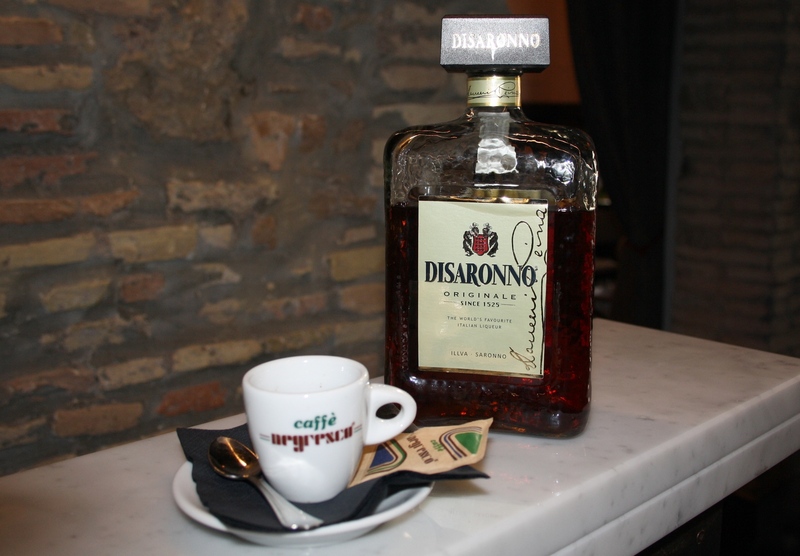 Many people in Italy enjoys coffee with a sip of alcohol in it. This kind of coffee has a funny name. It’s called “corretto” which means “corrected”, as if the regular espresso is just wrong. The most common liqueurs used for a caffè corretto are “amaro” – bitter, herb-infused liqueurs, “grappa” – distilled from the fermented residue of grapes, and “Sambuca” – anise-flavored liqueur. 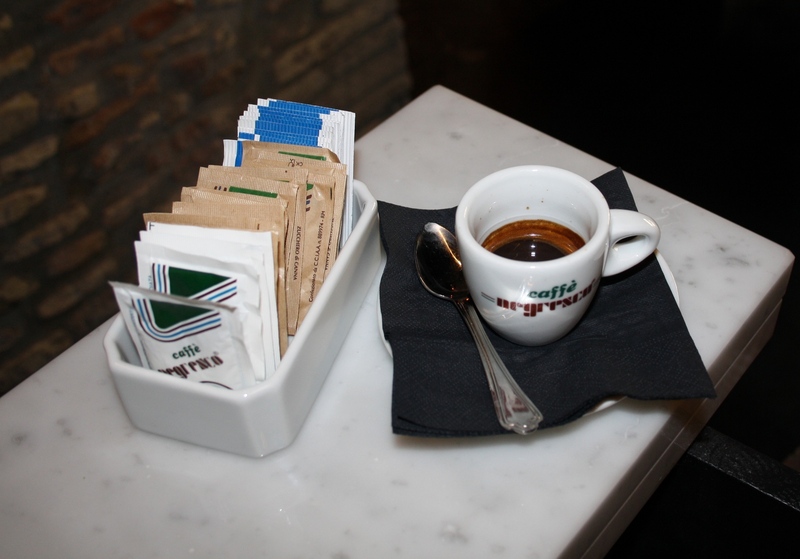 Most people drink caffè corretto after lunch or dinner, as it is said to stimulate the digestion. Are you wondering if there is a connection between the Italian Marocchino and the Moroccan coffee? The answer is no. This kind of coffee, which is made with a short espresso, milk foam and cocoa powder, is completely different from the the Moroccan coffee, which is very long and rich of sugar and spices. The Marocchino was created in Alessandria, a city in the Northern Italian region of Piedmont, and takes its name from a kind of Moroccan leather that was used in Italy in the 1930s and which basically has the same color. If you are interested in learning more about Roman and Italian food & drink, keep checking our Facebook page!